Would you like to learn German? Our German intensive courses are in the morning, from Monday to Friday, 10.00-13.15 (20 academic hours per week for the visa). 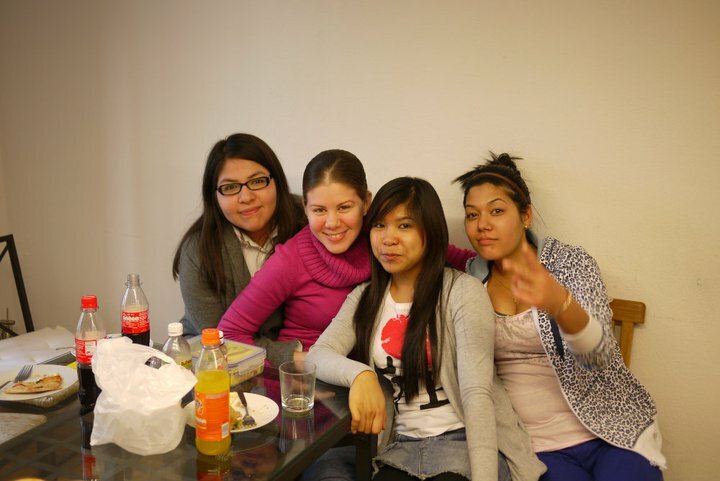 Our language school is not very big and for this reason we work in a flexible way. The Sprachbörse offers proffesionality in a friendly environment. We teach efficiently and interactively in small groups and/or through private lessons. Our classes are modern and fully equipped. Moreover, our school has excellently qualified teachers with experience. Our price-performance ratio will impress you. Start: every Monday after the placement test. We never let your learning objectives out of our sight – learn German, business English or another language; take intensive-courses or individual training; quickly get to grips with a foreign language in Munich to help you in Germany or abroad; have the right vocabulary to hand at work; prepare for a language test for university – all this and more is possible in our language-school. Tell us your language goals – at our language-school, you can achieve them. 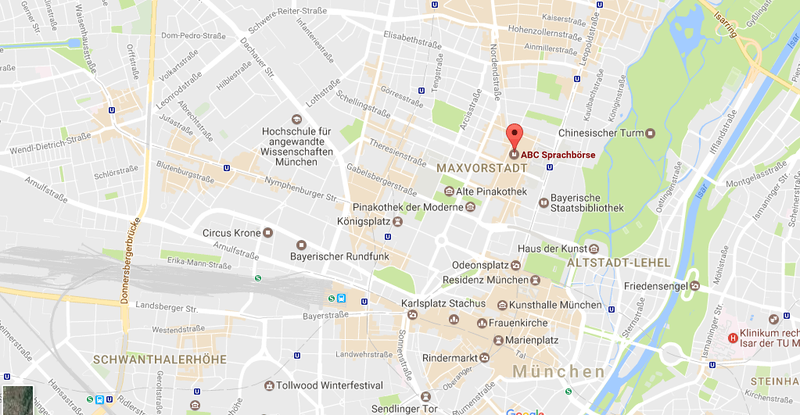 Our language-school in Munich is at the heart of Schwabing, cloe to the university. People don’t only come to to learn German or other languages in a beautiful neighbourhood with stylish surroundings, but many also come because they are interested in the culture as well as the language. 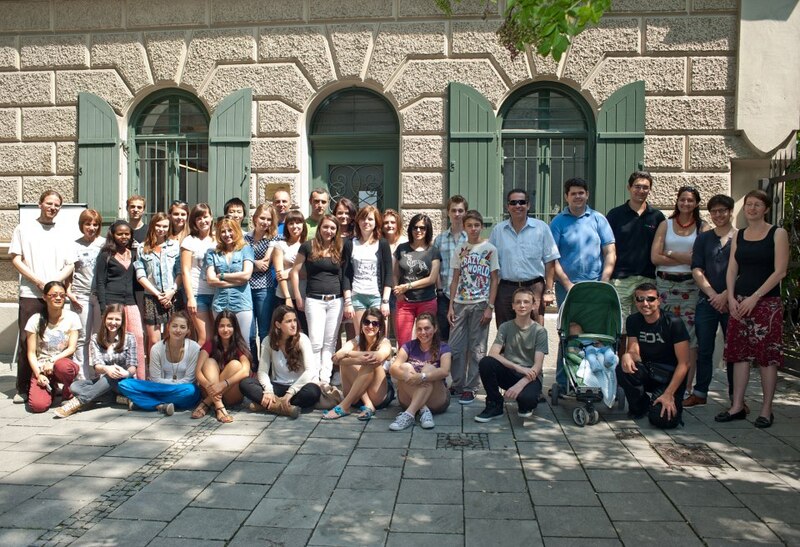 In our summer programme we offer regular intensive courses in German as a foreign language and cultural events. After your German course, there are excursions to the palaces of Nymphenburg, Herrenchiemsee and Neuschwanstein; visits to the German Museum, the art gallery, and White Rose memorial at Ludwig-Maximilians University; as well as a barbecue for everyone by the Isar, there is an international lunch at the school, where each student can bring a dish from his home if they want, and an opportunity to visit the Oktoberfest; you can also take part in a group bike ride through the Englischer Garten (English Garden), bowling, football, table tennis and bowling tournaments. You are also in good hands if you wish to to take a German language examination such as the TestDaF or the DSH; if you want to prepare for the German entrance exam for the Studienkolleg Munich; if you are planning on taking a German language test, such as the Goethe Certificate; or if you would like to take a language test such as TOEFL or TOEIC. We proessionally prepare you for language tests in groups, or if you wish, on an individual basis. Learn German in Germany, in the beautiful south of course. Learn German in the Bavarian capital city of Munich, right in the university quarter, by the university itself, the White Rose memorial, the galleries, the Brandhorst Museum, the Englischer Garten (English Garden), pleasant cafés and shops – these are the immediate neighbours of our language-school – the best address to learn German. 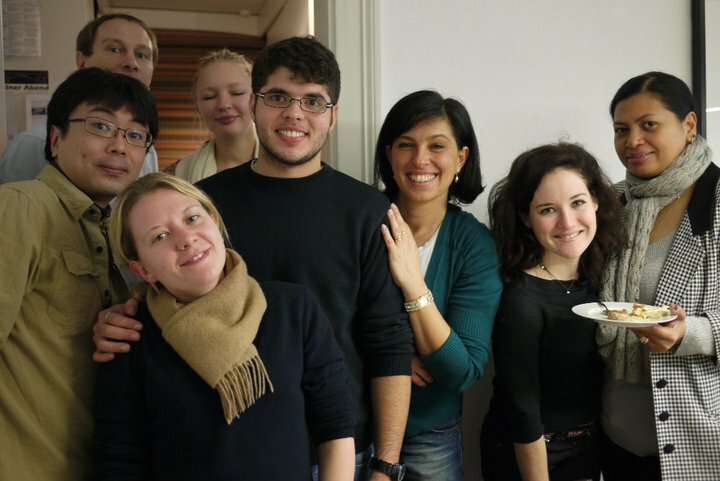 Our language-school offers German courses in small groups, individual support for students, proffessional preparation for tests and exams, a great atmosphere and excellent value for money. Learn German in the olmypic city of Munich, with famous museums, a great cultural programme, wonderful beer gardens, international cuisine, the Englischer Garten (English garden), beautiful lakes and the Alps on your doorstep. 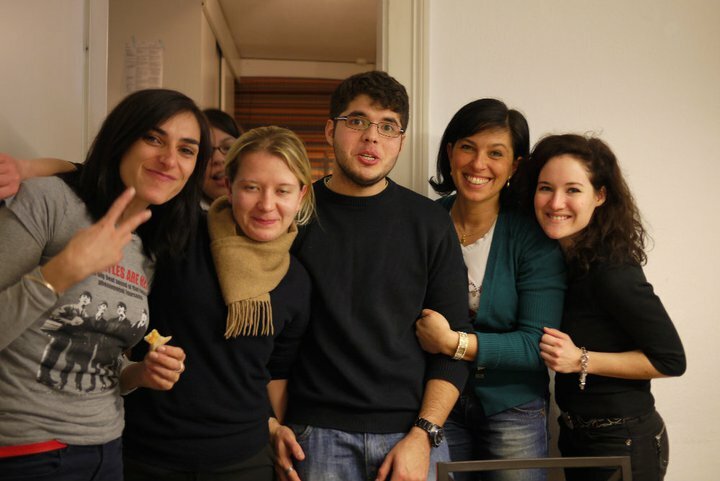 Learn German in Munich, in the secret capital of Germany. Bavaria is the number one travel destination in Germany. In Bavaria, you can learn German and get to know one of the most beautiful regions in Germany, with famous sights and natural wonders, such as the Bavarian Alps – with the highest mountain in Germany (Zugspitze, ~3000m), or the fantastical Neuschwanstein castle, the Salzburg festival, the world-famous Oktoberfest, go skiing, go sailing, go hiking and learn German in the centre of Munich. 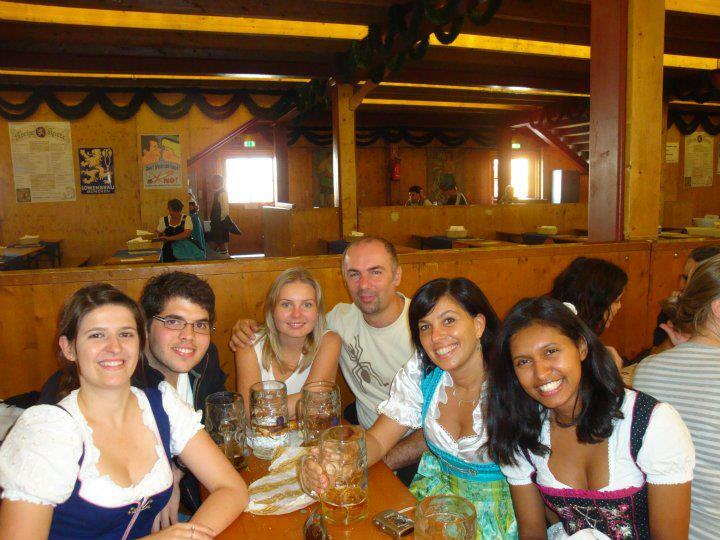 Learn German in Bavaria, the best choice. 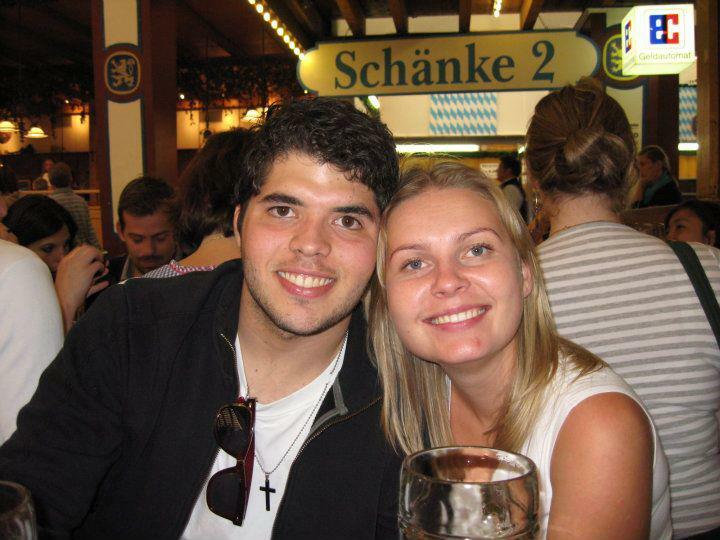 Activities outside of the school will help you to make contacts and to become familiar with the city of Munich. Your language inhibitions will disappear as you learn to apply your German knowledge and put it into practice in everyday situations. 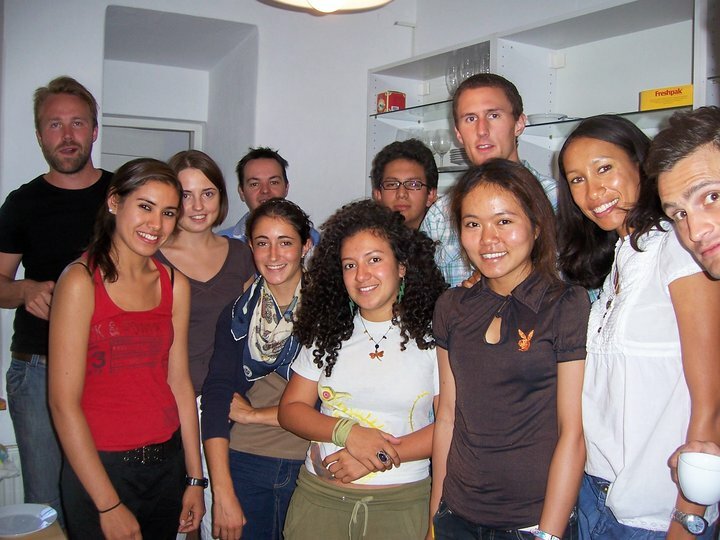 In our very popular summer programme, “Learn German in Munich”, you can make use of this additional tutoring service.